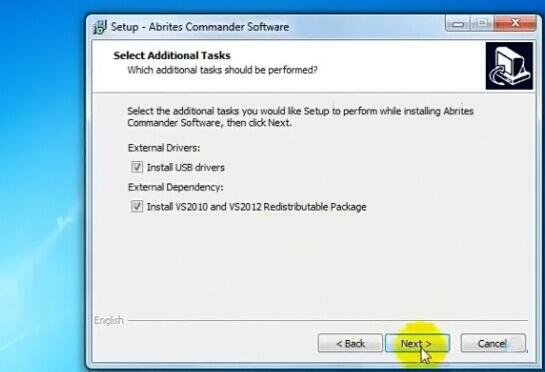 FVDI 2018 Abrites Commander software download, installation and FAQs are provided below to help better use the device. 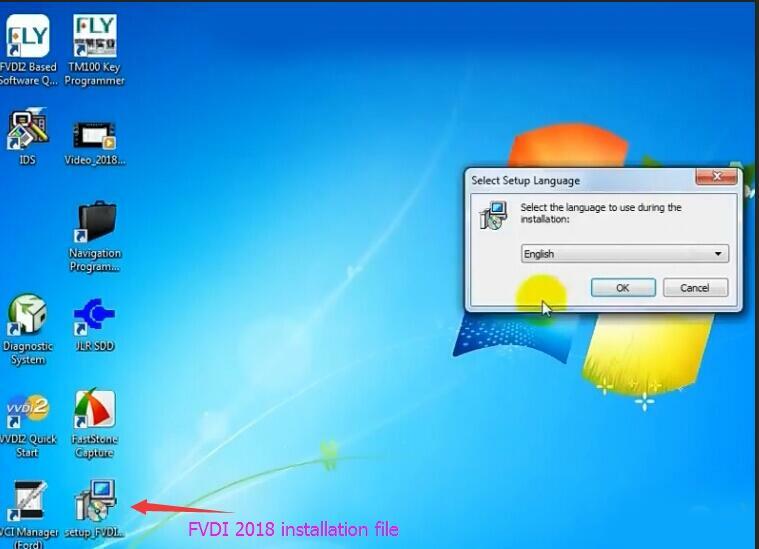 How to install FVDI 2018 software on Windows 7? 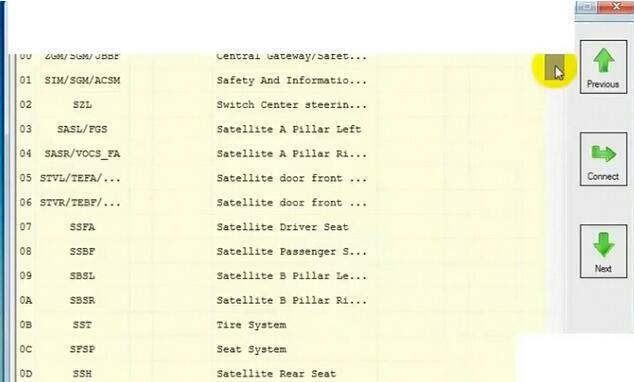 Select not to start computer now. 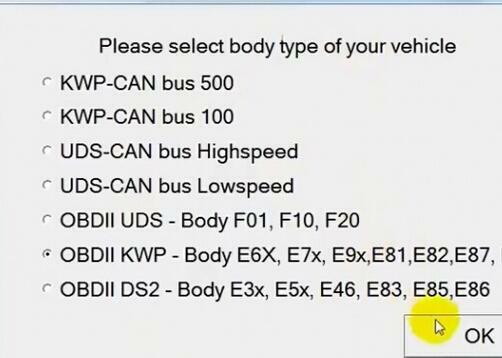 Q1: What’s the difference among FVDI 2018, FVDI 2015 and FVDI 2014. 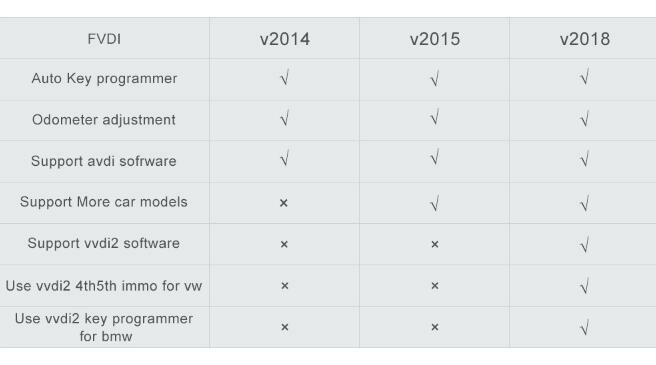 A1: Version 2018 has 2 features in addition to 2015 or 2016 and will not be blocked by 2015. 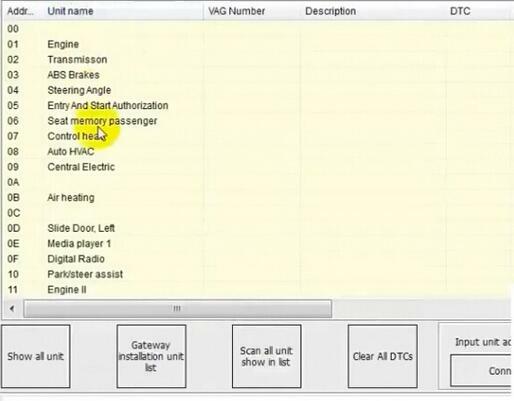 It also has the VVDI2 function for the VAG and BMW range. 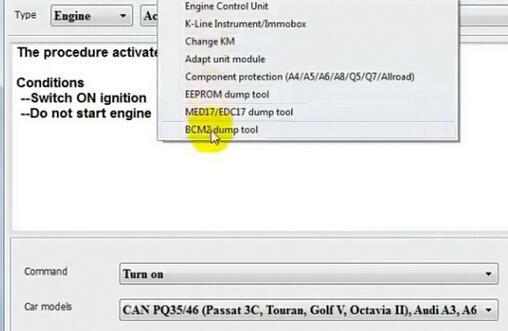 Q2:I I have a problem that when starting error (FVDI 2018 commander Loader V2) is displayed with Device deactivated and connect server failed. Q3: The program cannot start because mfc110u is missing. Dll on the team. 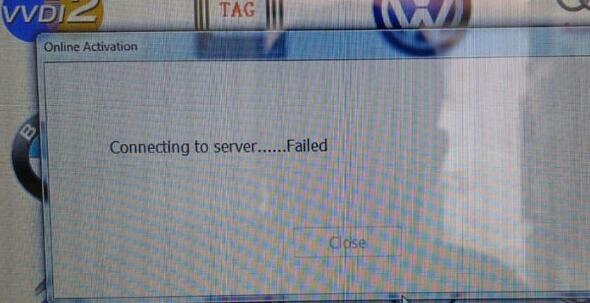 Internet reinstall the program to correct the problem. Q4: Have software installation problem with V2018 FVDI? 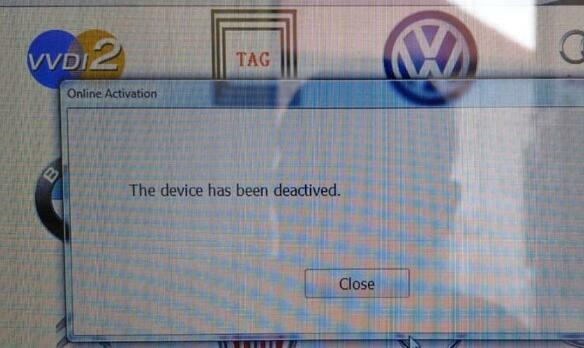 Device not opened? Spawn app failed:1? 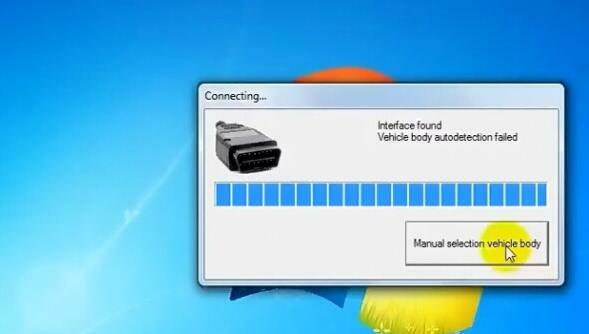 You should connect FVDI to computer before software installation; Reinstall the driver manually to solve the problem USB driver files locate in installation folder “USB interface”. 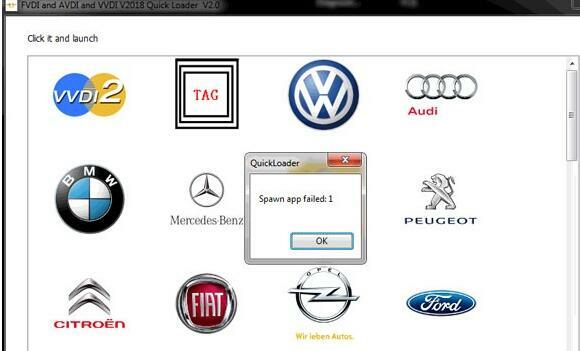 with same car model software+ free FLY OBD Terminator software + all J2534 DrewTech Softwares. 8. 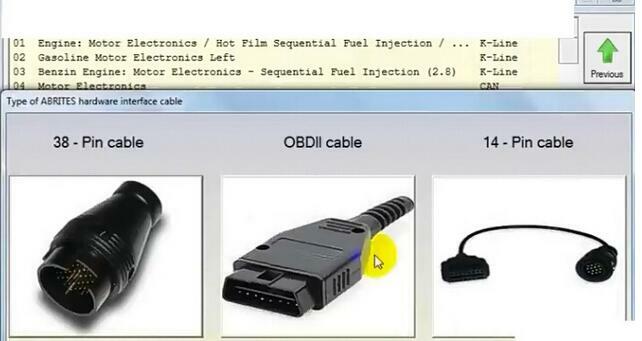 Package cancel USB Dongle, dongle has been setup inside the ABRITES Commander Hardware, more convenient. As known, 2015 AVDI ABRITES Commander Update to V6.2, and able to work with WIN 7 pro 32bit. 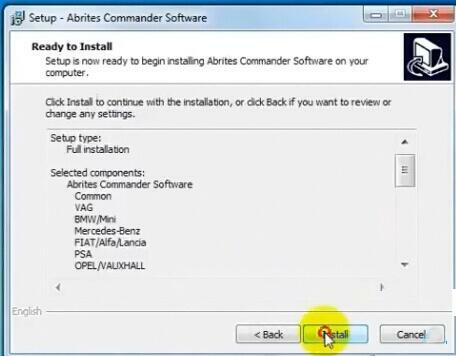 To give the direction for the beginners, I will share how to install AVDI ABRITES Commander V2015_6.3 on win7 pro 32bit in the following first part, then in the second part I share how to install win 7 pro 32bit. 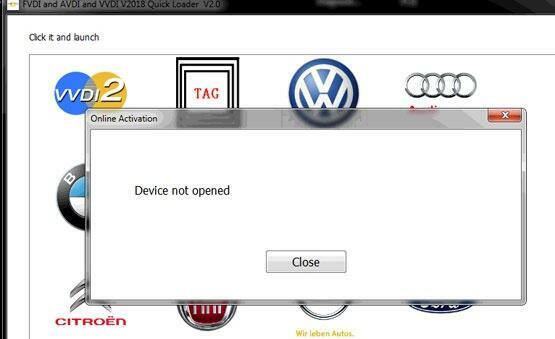 If the win 7 pro 32bit files are given by obd2tool.com engineer, just go to firstly install ” CH375DllBDExDL_238_xxx”. 2. Create new folder and named “AVDI 6.3″, open “Computer” – DVD Drive (E:) Software, select all files and copy them, then paste to the “AVDI 6.3″ folder. 3. Click “Computer” – “Manage” – “Device Manager” – “avdi interface 160229″. 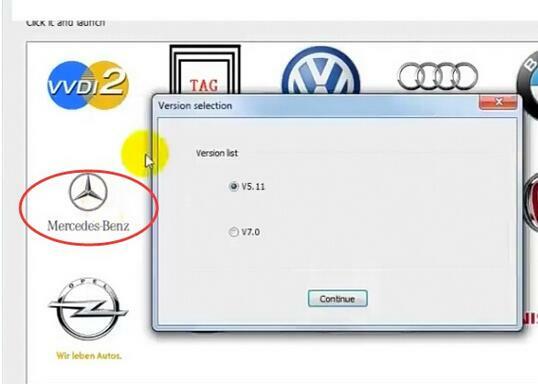 Right click and select “Update Driver Software”, click “Browse my computer for driver software”, browse for folder after “Search for driver software in the location”, select “CDM20814″ and click “OK”. 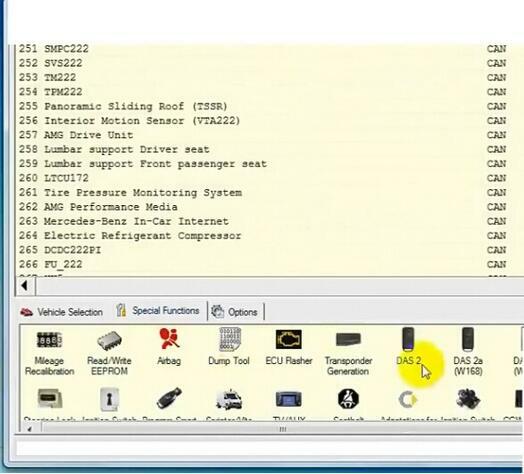 Click “Next” to successfully install the driver software for USB serial converter. 5. 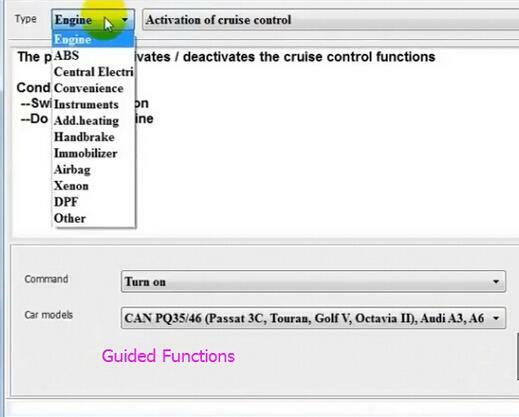 Right click “usb serial port (com4)”, select “Properties” – “Port Settings” – “Advanced”, click “Default “, and click “OK”. 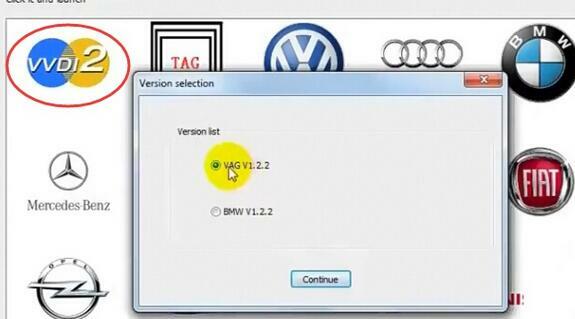 Go to “Driver”, you can see Driver Version is “2.8.14.0″ as expected (see followin picture 2). 6. Open folder “AVDI 6.3″, click ” AdbeRdr90_en_US” to install Adobe reader 9 English. 7. 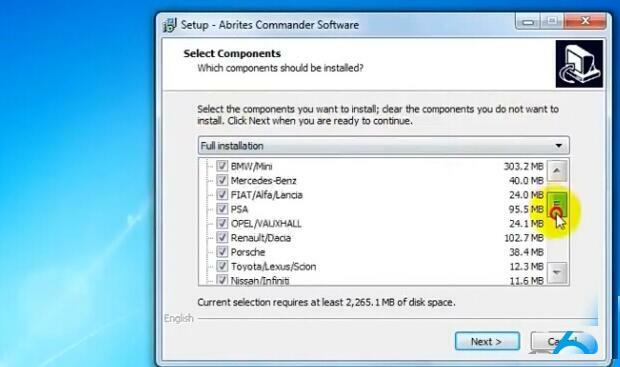 Open “Setup” in the folder “AVDI 6.3″ to install Abrites Commander Software on your computer. 9. 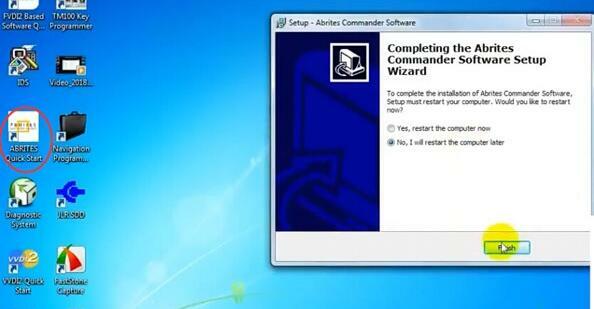 Open ” ABRITES Quick Start” on the desktop. right click “Abrites Commander Software List ” – properties – Open File Location – AlgoClient – Log, delete “fly_cs” , empty recycle Bin. 11. You are ready to diagnose. Choose all .rar parts, right click and unrar to a folder. you can check all files in a new folder. 2. Press Power “ON” button and then “F12″ to enter starup mode to set menu. 4. Press button “Enter” to prepare for system install. 5. 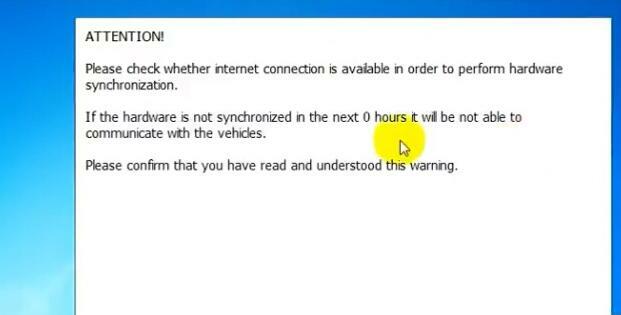 Windows is installing, please wait. 7. Press “Install Now” to install system. 9. Select the type of installation you want between “Upgrade” and “Custom (advanced)”, I select “Custom (advanced)” as follows. 10. Select the place you want to install between the choice of “Disk O partition 1″ and “Disk O partition 2″, click Next, click “OK” when a warning windows pops up. 11. Review your time and date settings. 12. Type a user name for win 7 account. 13. Do not set password for your account. 15. Click “wrar362″ on the desktop to finish install WinRAR. 16. Delete “wrar362″ on the desktop, empty Recycle Bin.